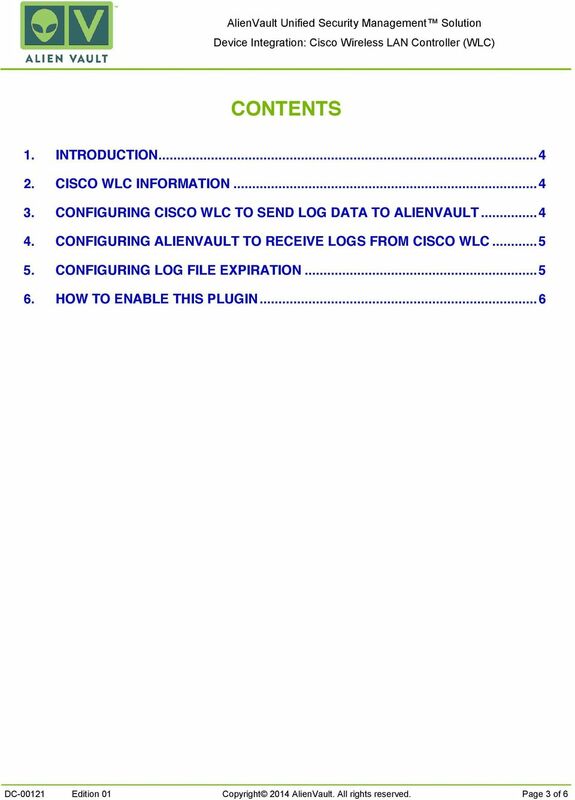 Download "Device Integration: Cisco Wireless LAN Controller (WLC)"
1 Complete. Simple. 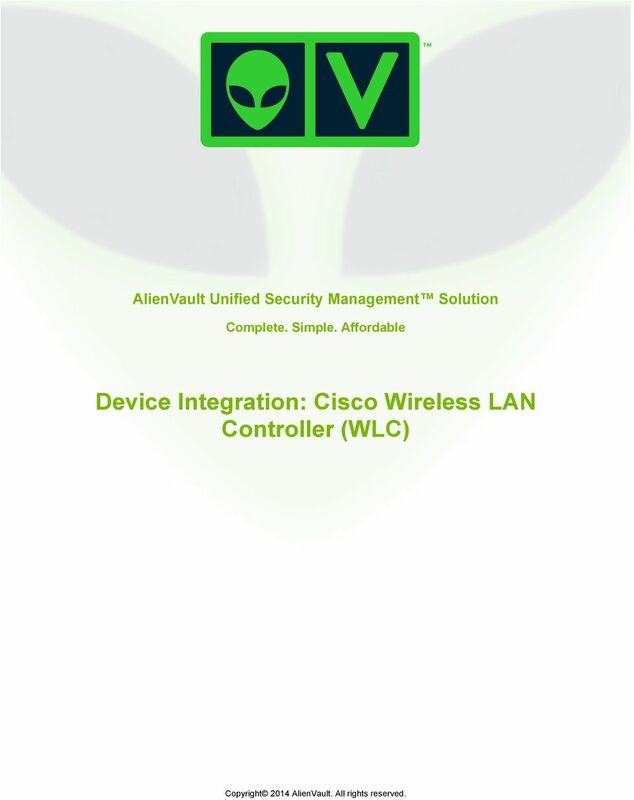 Affordable Device Integration: Cisco Wireless LAN Controller (WLC) Copyright 2014 AlienVault. All rights reserved. 2 AlienVault, AlienVault Unified Security Management, AlienVault USM, AlienVault Open Threat Exchange, AlienVault OTX, Open Threat Exchange, AlienVault OTX Reputation Monitor, AlienVault OTX Reputation Monitor Alert, AlienVault OSSIM and OSSIM are trademarks or service marks of AlienVault. MCNC Webinar Series Syslog Gonz Guzman Lead Client Network Engineer gonz@mcnc.org Bradley Stevens Sr Client Network Engineer bstevens@mcnc.org Webinar Links: www.mcnc.org/cne-webinars Agenda What is syslog? Emerald. Network Collector Version 4.0. Emerald Management Suite IEA Software, Inc.
To read more Linux Journal or start your subscription, please visit http://www.linuxjournal.com. Lab - Installing the IPv6 Protocol and Assigning Host Addresses with Windows XP Objectives Part 1: Install the IPv6 Protocol on a Windows XP PC Install the IPv6 protocol. Examine IPv6 address information. Basic System. Vyatta System. 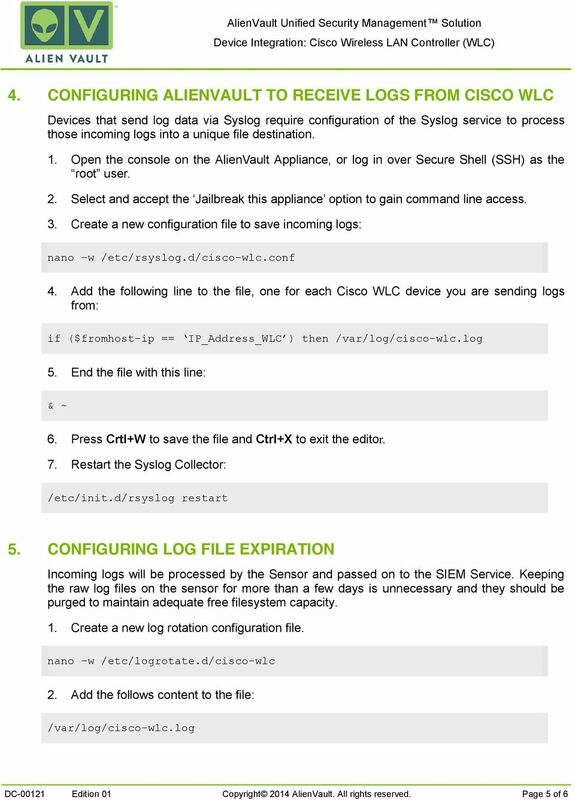 REFERENCE GUIDE Using the CLI Working with Configuration System Management User Management Logging VYATTA, INC. This chapter explains a preparation for the use of RemoteControlService. 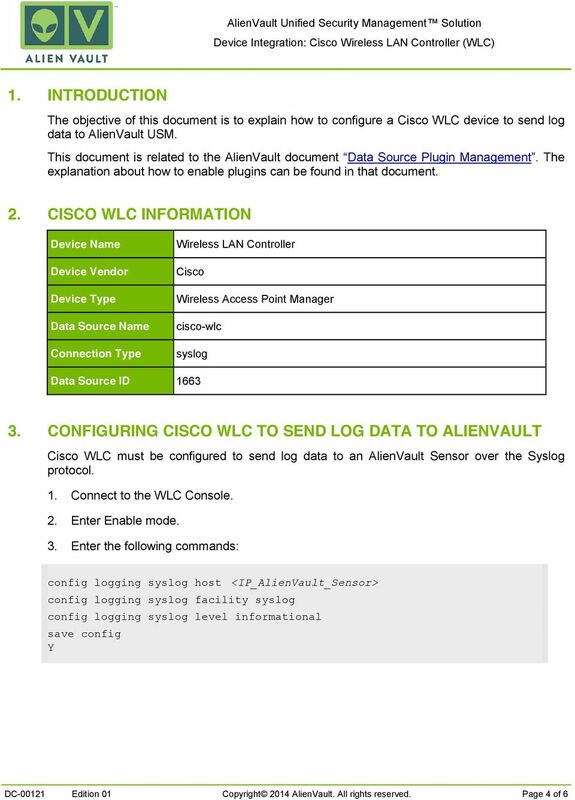 How To: Configure a Cisco ASA 5505 for Video Conferencing There are five main items which will need to be addressed in order to successfully permit H.323 video conferencing traffic through the Cisco ASA. Using Debug Commands This chapter explains how you use debug commands to diagnose and resolve internetworking problems. 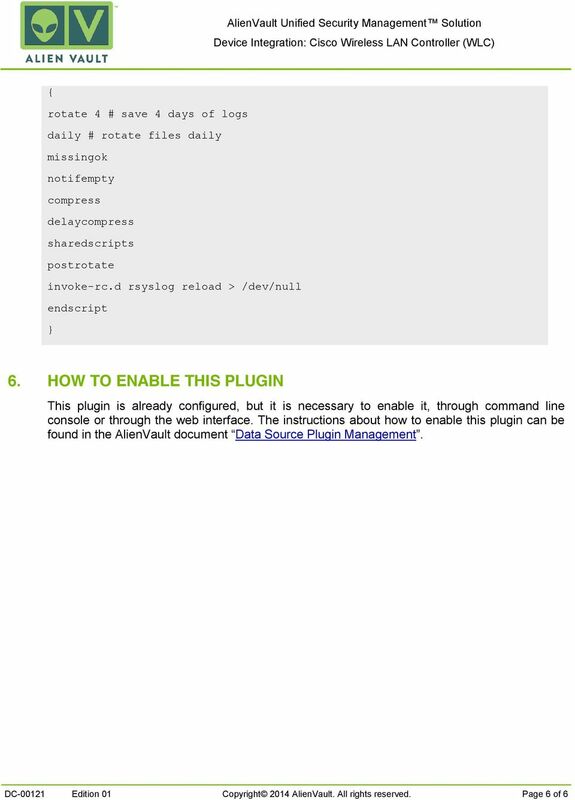 Specifically, it covers the following topics: Entering debug commands Using the debug?